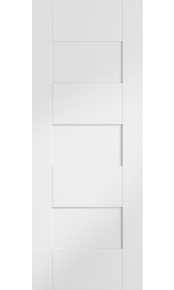 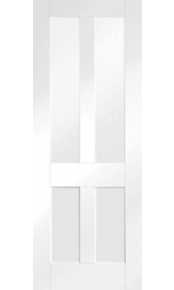 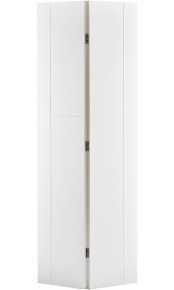 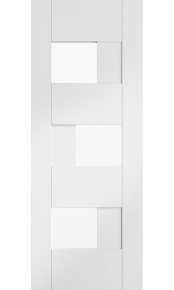 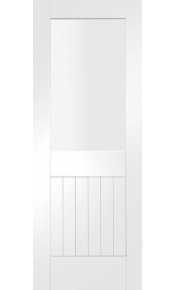 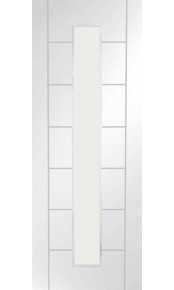 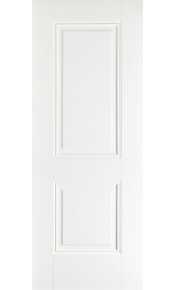 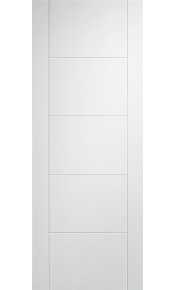 Selection of white internal doors in solid and glazed versions – ideal solution for homeowners looking for painted doors for their property. Variety of contemporary and traditional styles supplied primed (double coat) for on-site finishing to any colour. 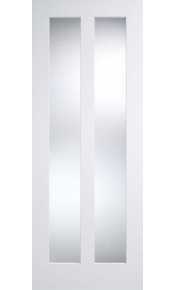 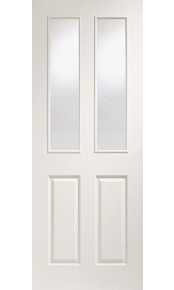 Some models like the Sierra Blanco are supplied fully spray painted with a smooth lacquered finish. 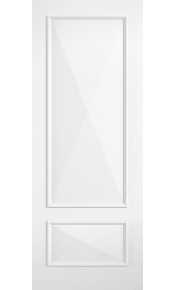 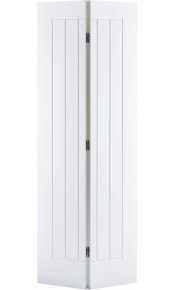 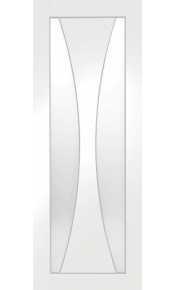 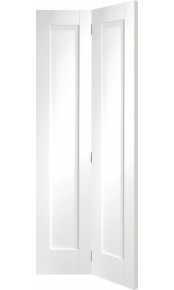 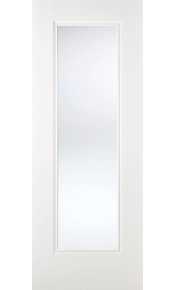 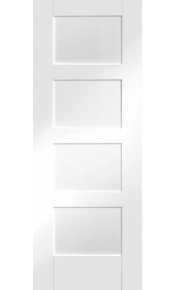 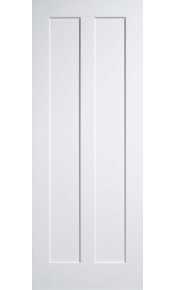 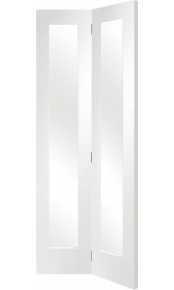 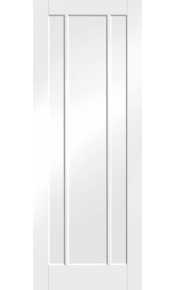 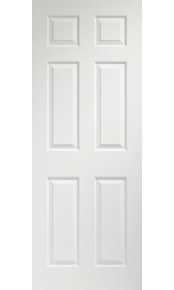 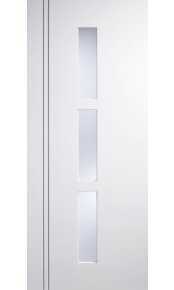 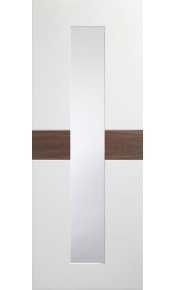 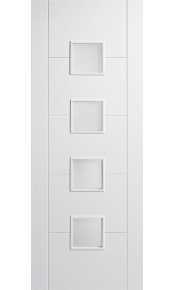 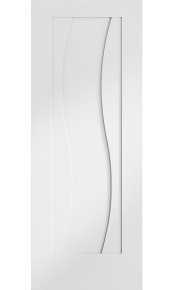 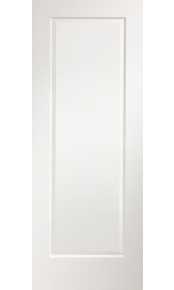 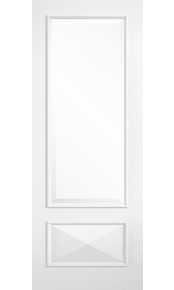 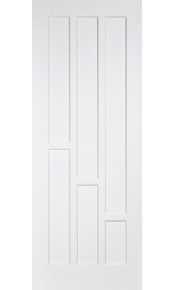 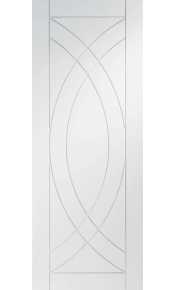 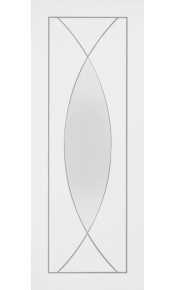 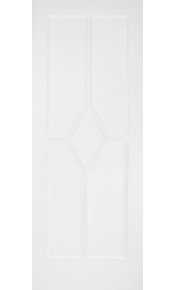 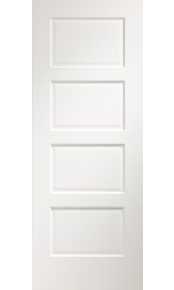 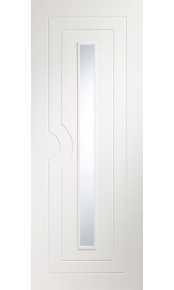 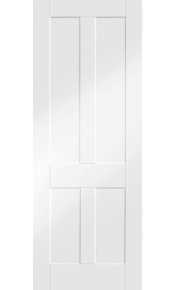 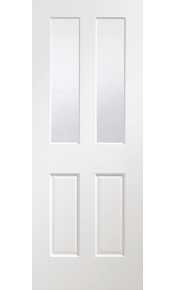 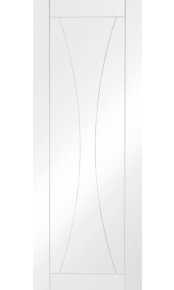 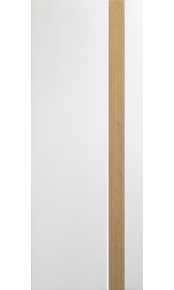 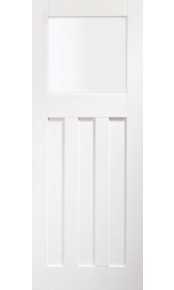 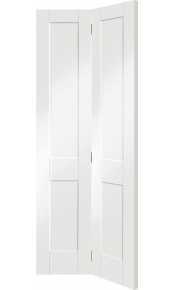 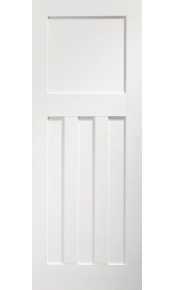 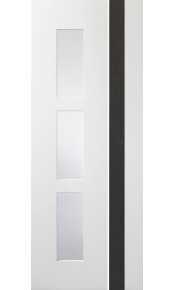 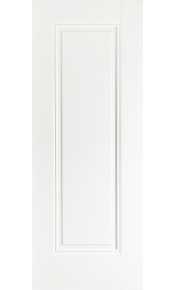 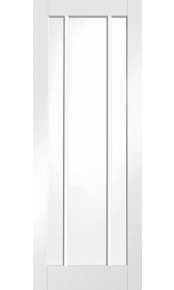 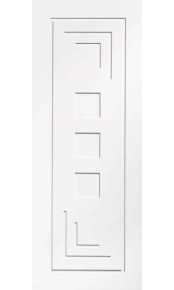 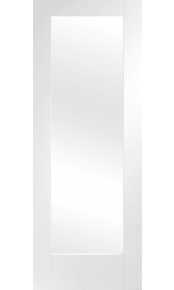 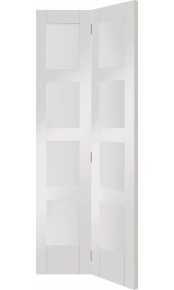 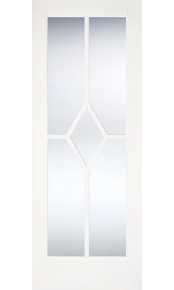 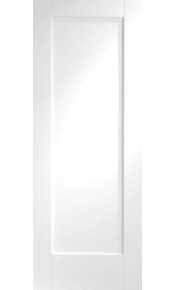 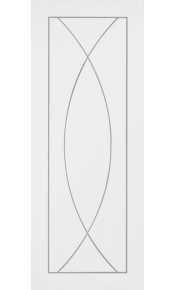 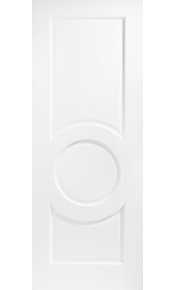 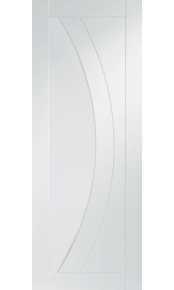 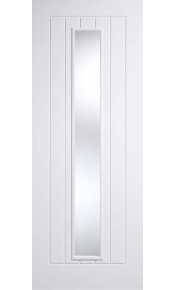 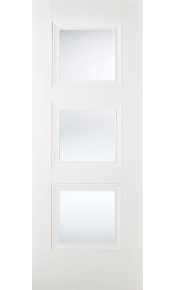 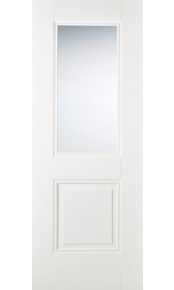 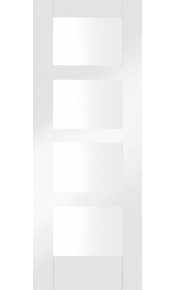 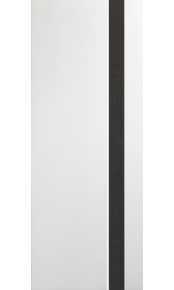 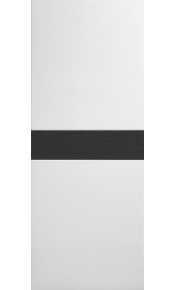 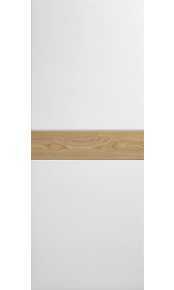 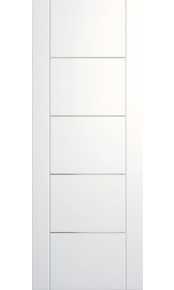 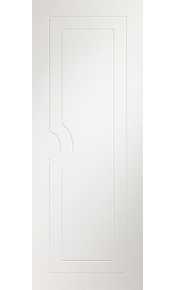 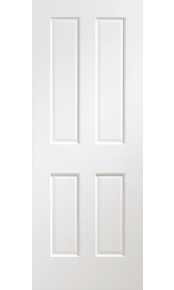 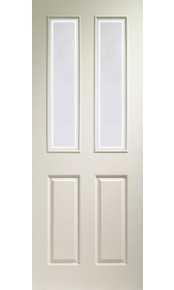 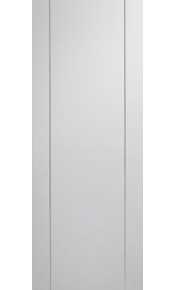 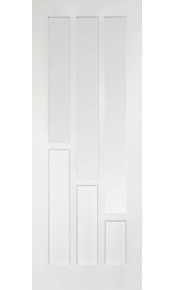 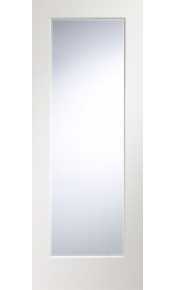 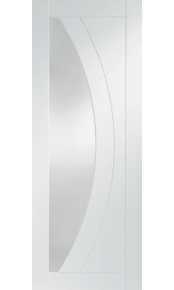 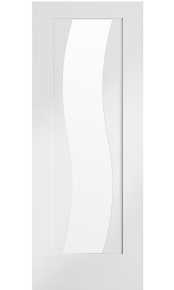 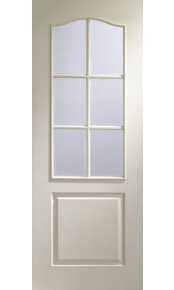 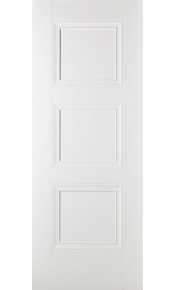 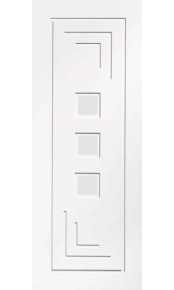 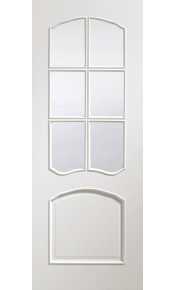 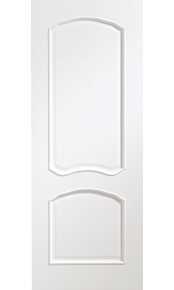 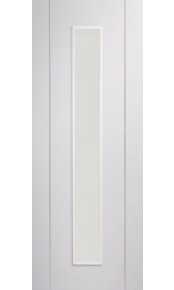 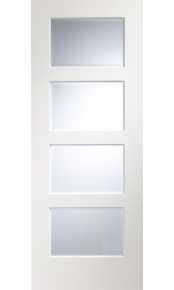 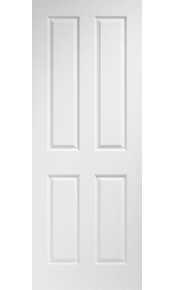 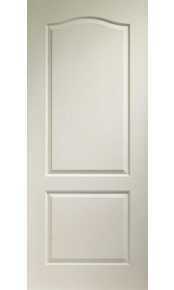 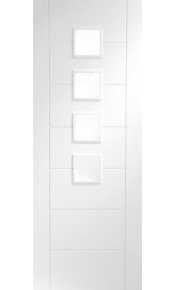 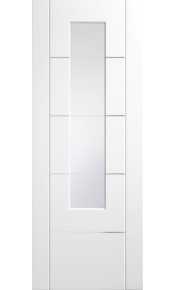 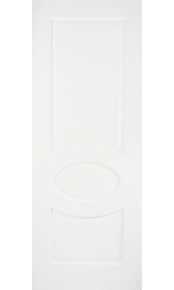 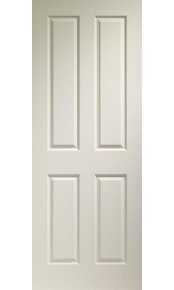 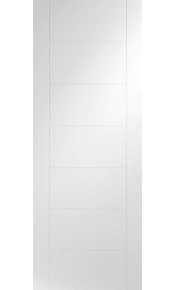 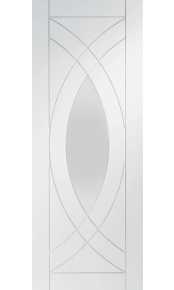 Number of budget type moulded white glazed internal doors and solid equivalents are also available. 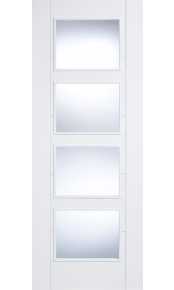 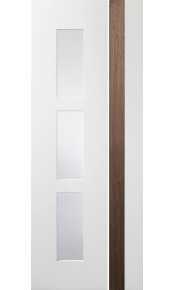 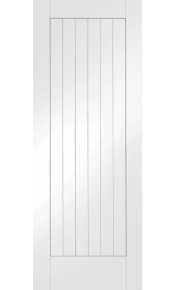 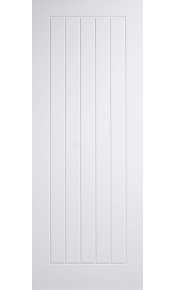 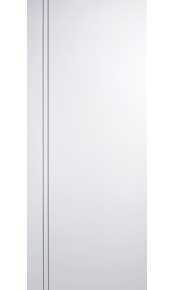 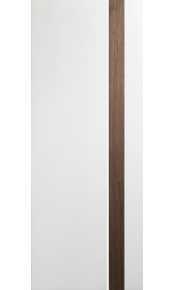 All doors in this section are delivered within a week from order, subject to stock availability. 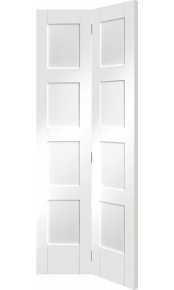 For non-standard sizes, factory spraying or other bespoke enquiries, please call us on 020 3150 3103.